The weather in Indiana has turned from cold to brutal within a matter of days. As I was pulling into school the other day, I noticed a waste management official walking up a long driveway to grab a trashcan that was placed by a garage door. This was unusual, especially as you looked down the road and noticed the streets lined with cans. But just as he reached the garage door and grabbed the stranded can, I saw an elderly woman stick her head out the front door, and wave to the man, thanking him for his kind gesture in this freezing weather. This tugged all my heartstrings and once again reminded me of the importance of showing kindness towards others. If I can do one thing right as a parent, it will be to ensure that my children pass on the quality of kindness as they grow older. Every holiday I try to make sure my kids understand how fortunate they are as well as understand the true meaning of the season. 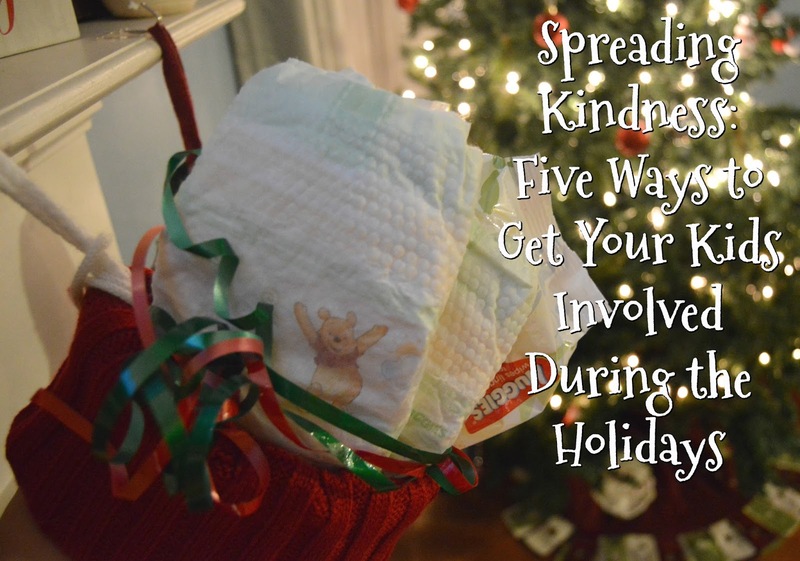 Together as a family, we made a list of five things we can do to spread kindness and demonstrate the meaning of giving to others during the holiday season. My husband was in the Navy for over eight years, so this is one thing that is especially meaningful for our family. The cards don't have to be amazing works of art because it's the thought that truly counts. Imagine being thousands of miles away for your family with limited communication during the holidays. Small tokens of appreciation, even from strangers, can go a long way. The other day when we ran into the store, a local boy scout troop was ringing bells by the holiday collection bucket for the Salvation Army. That afternoon, Cohen and Lola decided to take time to clean up the basement to earn coins to put into the bucket. We then made another trip to the store just so they could put their coins in the slot on their own. I talked about how proud this made me and that they were helping people who needed some extra love, especially during the holiday season. Getting your kids to take ownership is a huge step in creating an understanding for what it means to be kind. Our neighbor has recently started fostering dogs and the kids are obsessed with these sweet pups. We were baking our annual Christmas cookies when Cohen wanted to make a special plate just for the dogs. Together we made a bunch of simple no-bake dog treats that we put in a container and dropped off for the dogs to enjoy. We can't forget our furry friends during the holidays! 1. Place all of the wet ingredients together in a bowl and top them with the oats. 2. Stir things together until everything is well blended. 3. 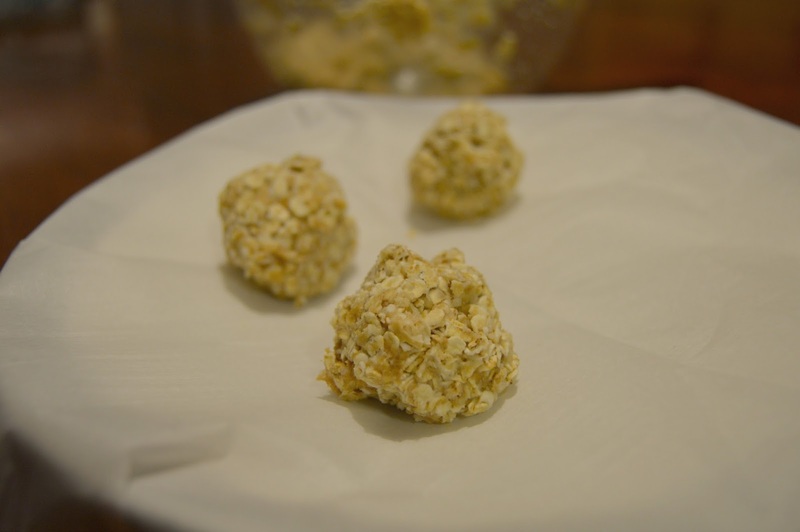 Scoop out small balls and place onto parchment paper. 4. Loosely cover with plastic wrap and place into the refrigerator until you are ready to treat your pup! 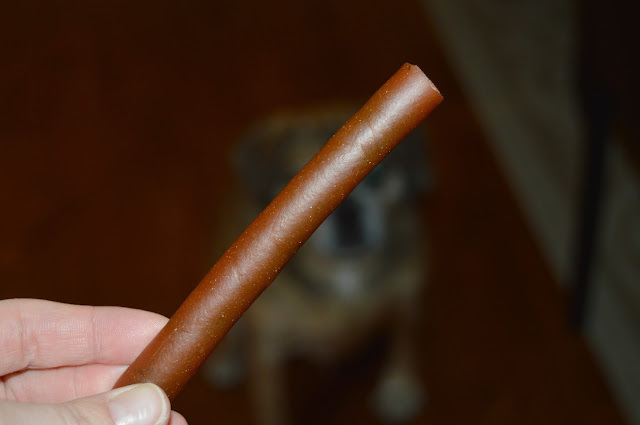 Easy and dog approved - and almost husband approved as I quickly stopped him from taking an unexpected bite! This one was all Cohen's idea, my sweet little boy. The other night I made a comment about the ridiculous amount of toys that we have in our basement. He sweetly replied, "Mom, I know. I'll get a big bag and fill it to the brim with some of these toys we don't use anymore and we can give them away." So that's what we did. I found a local women's shelter that was in need for some gently used toys as well as in dire need of baby necessities, including diapers and wipes. When I was at Meijer recently, I remembered reading about their partnership with Huggies which, for the fourth consecutive year, they had teamed up to empower local shoppers to help families in need during the holiday season with the Huggies No Baby Unhugged donation program. 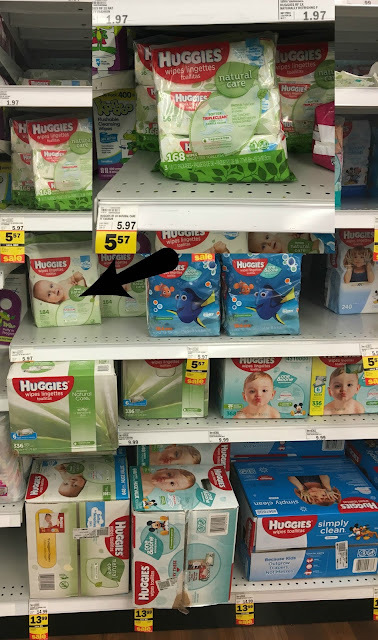 I made sure to grab a pack of Huggies because for every pack that Meijer sells during November 13, 2016 - January 2, 2017, they will donate $1 and Huggies will donate a day's worth of diapers to the National Diaper Bank Network. 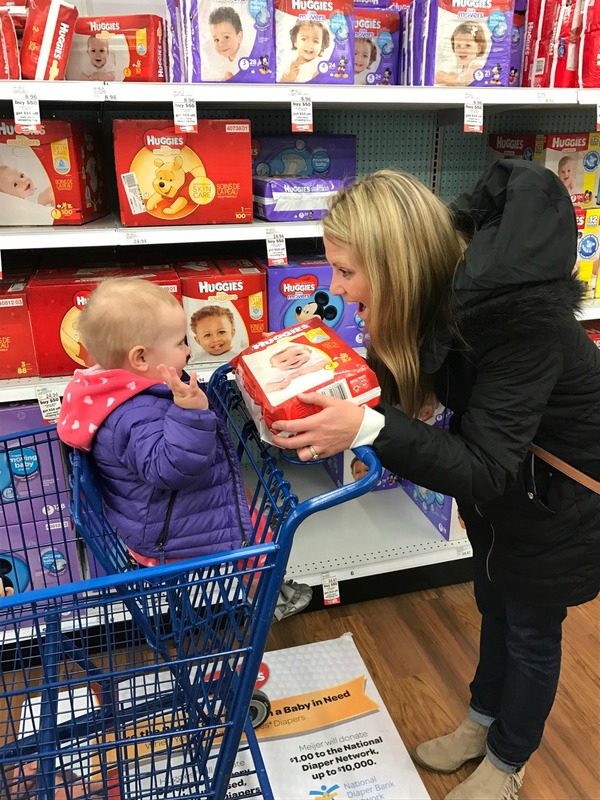 That's a total of $10,000 donated from Meijer and 150,000 Huggies diapers that will be donated to the National Diaper Bank Network through the Huggies No Baby Unhugged program that helps to ensure babies in the Midwest receive the diapers they need. Also, with the new Huggies Reward App, users can donate their rewards to the National Diaper Bank too! Sadly, one in three moms suffer from diaper need, the inability to provide fresh, clean diapers for their babies. 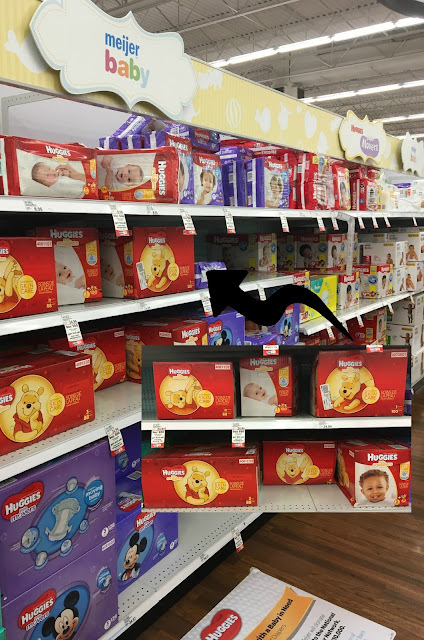 Many times parents have to choose between paying for food or buying diapers, which can cause obvious stress and strife. 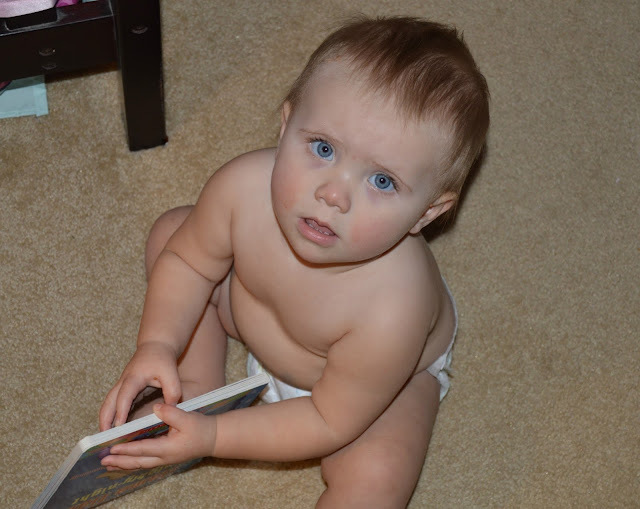 Since 2010, Huggies has given more than 200 million diapers and wipes to families in need. 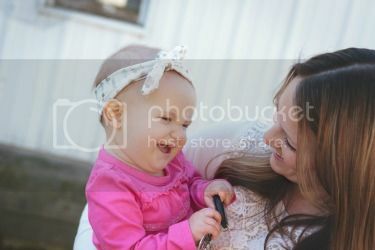 They are are also the founding sponsor of the National Diaper Bank Network which is a non-profit organization that strives to drive awareness of diaper need in America as well as build up the capability of diaper banks across the country. 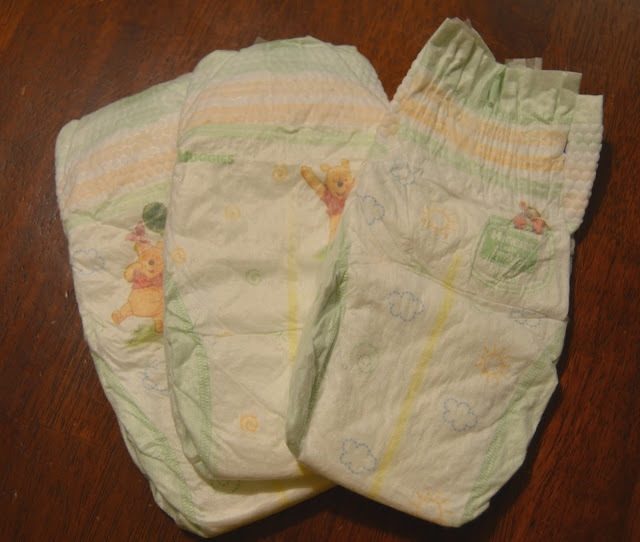 You can check out more about diaper need here. On a sidenote, if I have to be honest here, I really do love Huggies Little Snugglers. I'm obsessed with the wetness indicator and love the soft, breathable cover which keeps Remy comforable. The GentleAbsorb Liner offers great protection between your baby's sweet skin and the mess. Plus Huggies Little Snugglers are hypoallergenic, fragrance-free and the new and improved pocketed waistband helps keep that mess where it belongs. When Remy was first born, the umbilical cord-cut out was such a life saver when it came to that sensitive belly button area. 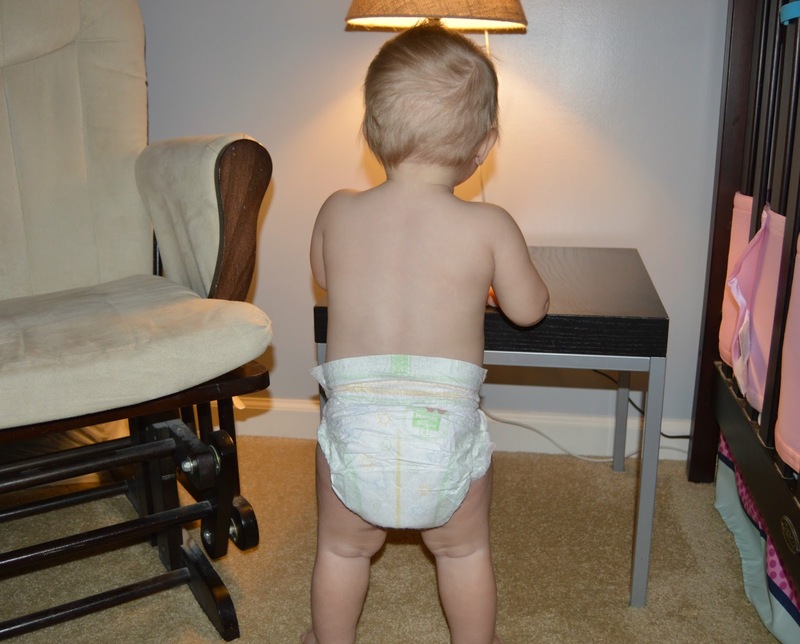 Huggies Natural Care wipes are also amazing because they are gentle on that precious skin but get the job done! Indianapolis is home to an amazing children's hospital, Riley's Children's Hospital and especially being a mother, I am a huge supporter of this amazing facility. It blew my kids' minds away when I told them that there are some children who won't be able to make it home for their own holiday celebrations because they are sick and have to stay at the hospital. 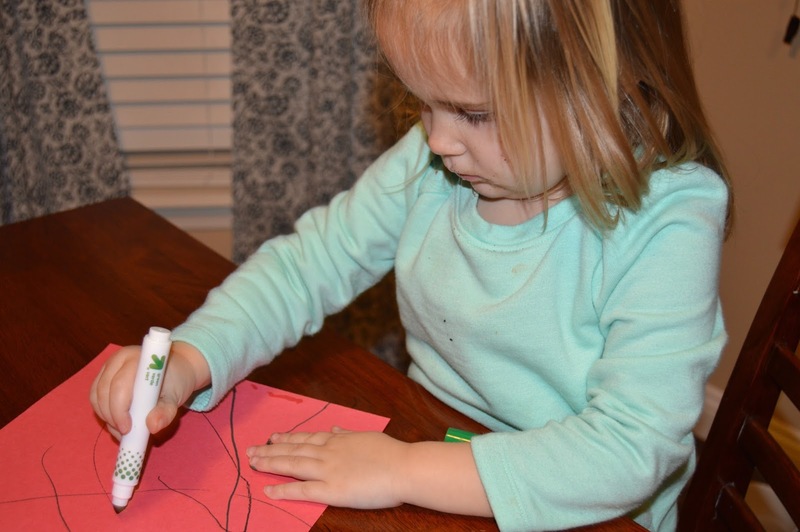 Both Cohen and Lola have collectively started a pile of pictures and cards that we will send off to the hospital next week in hopes of cheering up just one child. 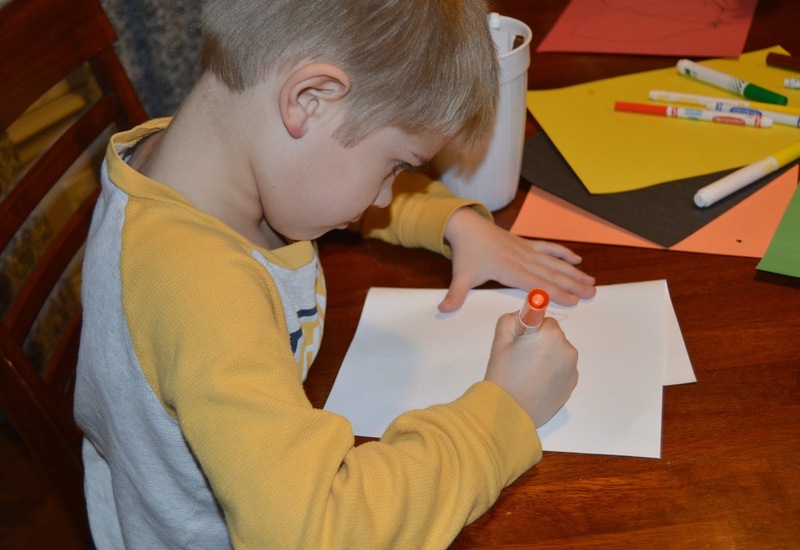 There's always something magical about getting mail, so we will seal up these individual pictures and cards and mail them off in a great, big bundle to Riley's. 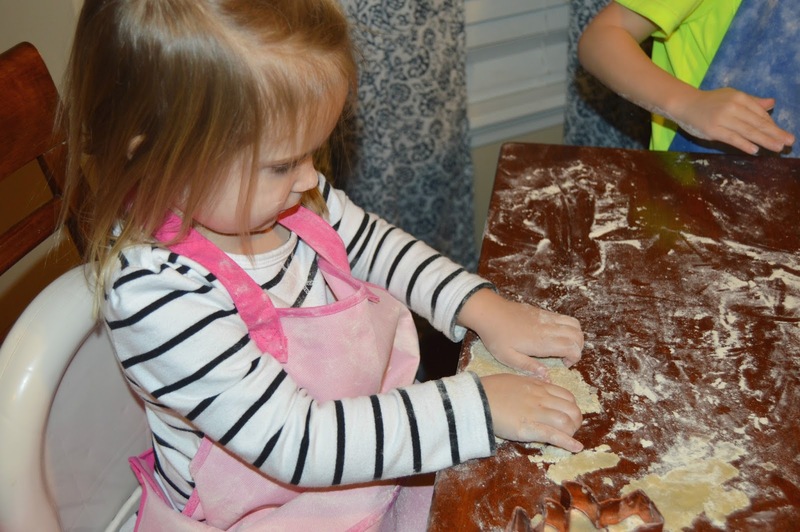 As my kids get older, I have quickly started to understand how important it is to instill kindness in each of them as they grow up to become part of society. It just takes baby steps and plan on continuing this tradition with my family as we grow. 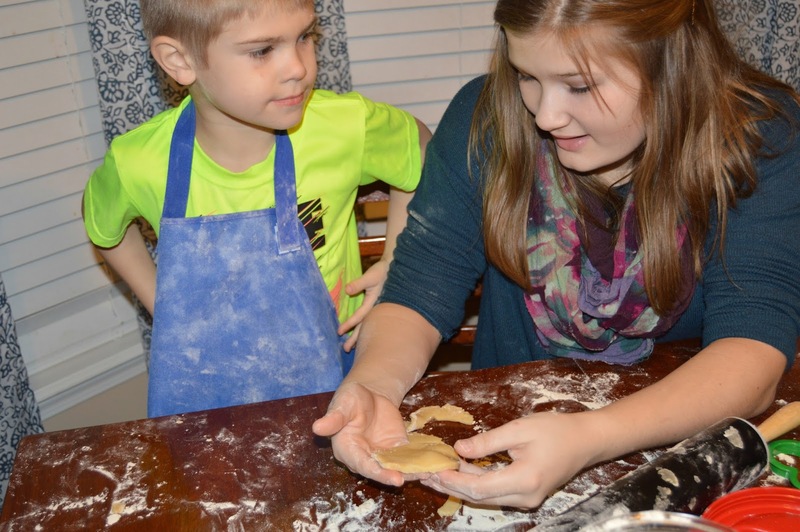 How do you help your family understand the importance of giving, especially during the holiday season? Disclosure: PetMatrix provided me with the information, product samples, and Visa gift cards for my post. The holidays are inching closer by the minute which means I probably should get shopping, right? 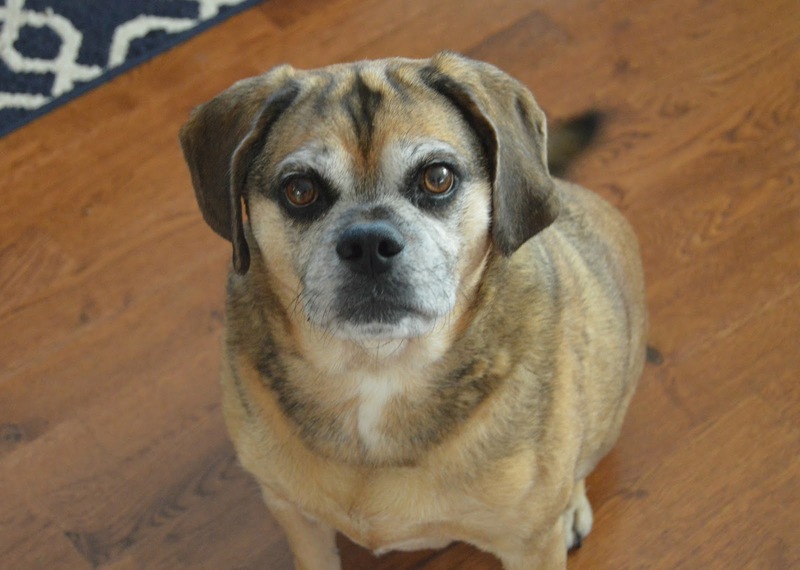 Ironically the only family member who has all of their gifts so far is Brady, the ten year old puggle. Last year my husband hooked him up with a brand new, comfy dog bed so this year we are making it all about his favorite thing - food. I have to be honest, I do love finding little toys and treats to stuff his stocking up with because I find it ridiculously cute watching him on his hind legs, sniffing the bottom of the it and trying to figure out how to get it down. This guys was my first baby so it's only appropriate I treat him right, especially during the holidays. Don't laugh. My dog could knock out an army with his breath. Plus his brother and sisters get a toothbrush in their stockings so I can't leave him out. Every year we like to spruce up Brady's duds with a new collar. However, I struggle to think of parting with his Indiana University one. Homeboy looks so spirited in it. It's kind of a family joke to see how long it takes Brady to rip apart these toys to get to the squeaker. Or just to rip it apart in general. I get it too, Brades. That thing is ANNOYING. One year my mom had the grand idea of getting Brady a pig's ear for Christmas. He ate it in one sitting and was up with an upset stomach all night long. Right? Thanks, Nana. Since then I'm careful about the treats that we give Brady because he can eat things in lightning flash speed, which any pet owner knows can be awful for the stomach. 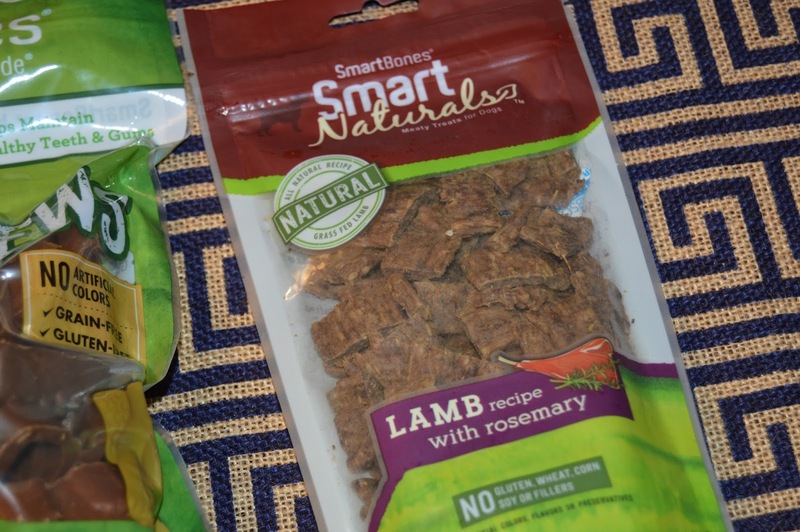 SmartBones® are my favorite choice when it comes to chews for Brady because they are made from wholesome, favorable vegetables and combined with a layer of chicken which makes for an irresistible treat! 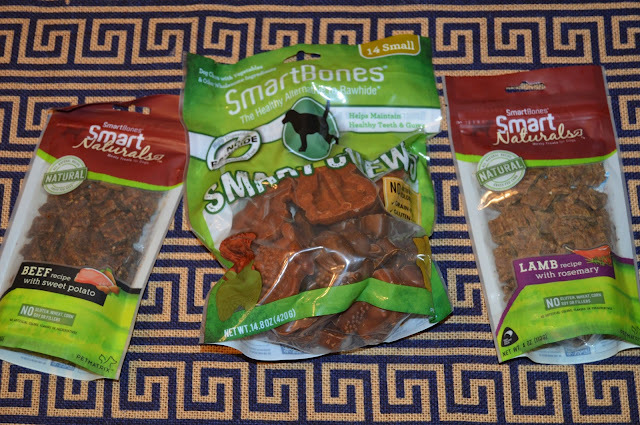 SmartBones® also uses grain-free formula which makes it easier for dogs to digest. When compared to regular rawhides, SmartBones® are highly digestible and less likely to cause stomach and intestinal blockage. With flavors like Chicken, Sweet Potato, Peanut Butter (Brady's favorite! 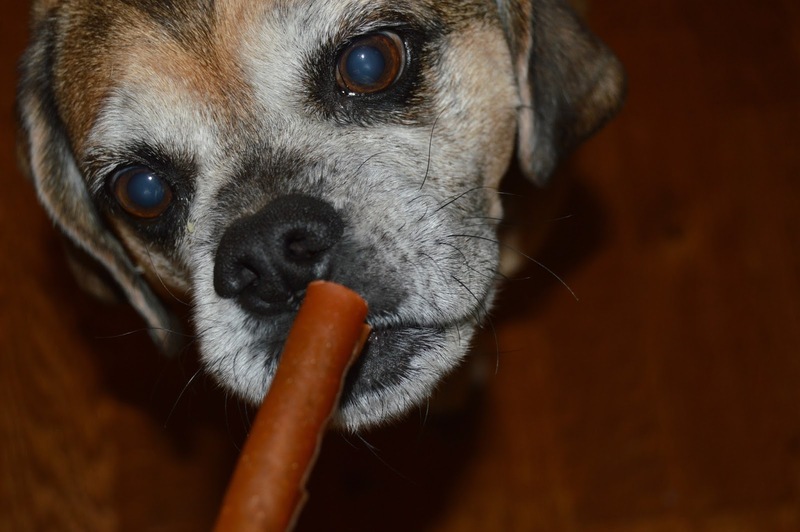 ), Beef and Dental, you are sure to find the perfect treat for your pup. I really am struggling to even process where I need to begin with my shopping this holiday season. Every year I do this to myself and every year I tell my husband we need to scrap gifts and just go to Disney. But until then, I will attempt to make this Holiday To-Do List. At least I know I can cross one person (okay, dog) off the list! Win a $25 Visa Gift Card and a Variety SmartBones® treats for your dog!